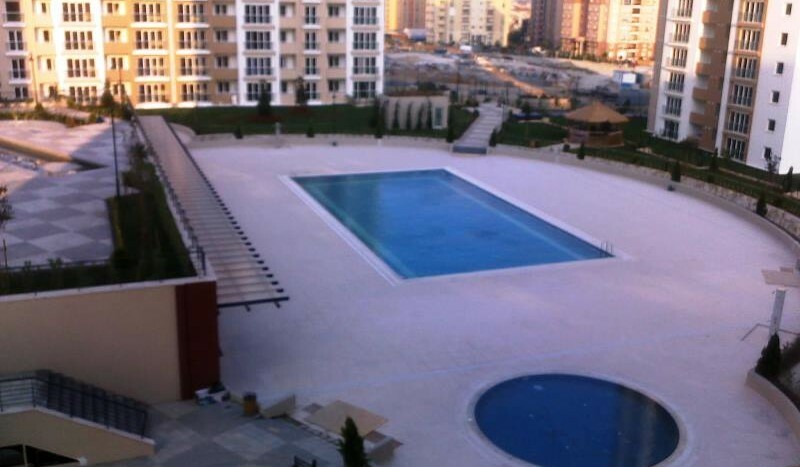 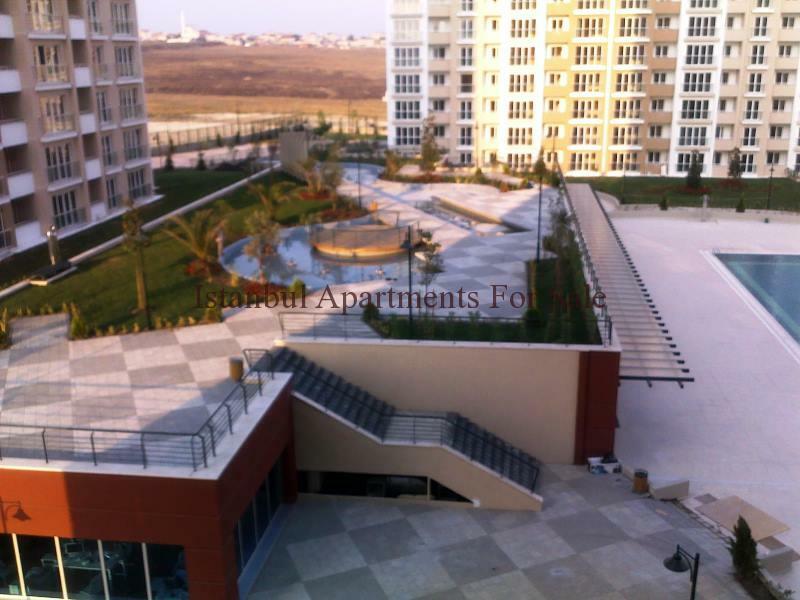 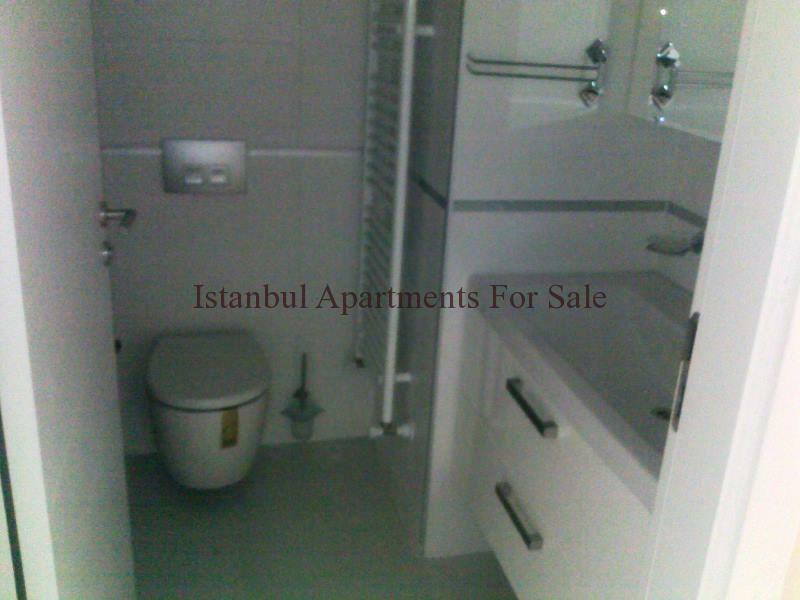 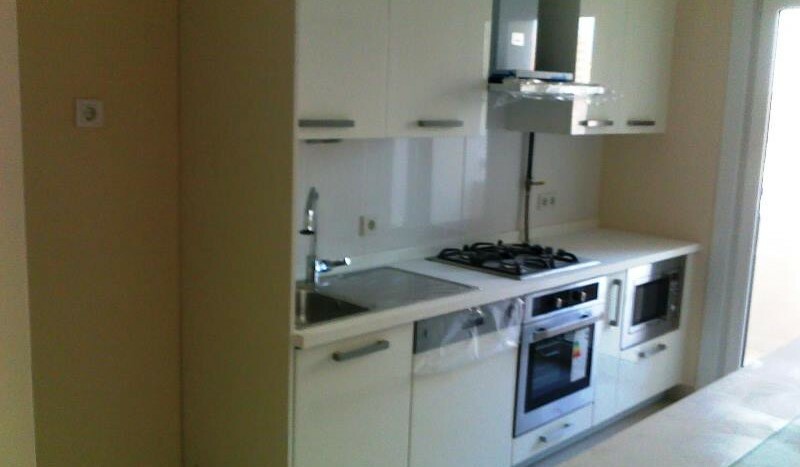 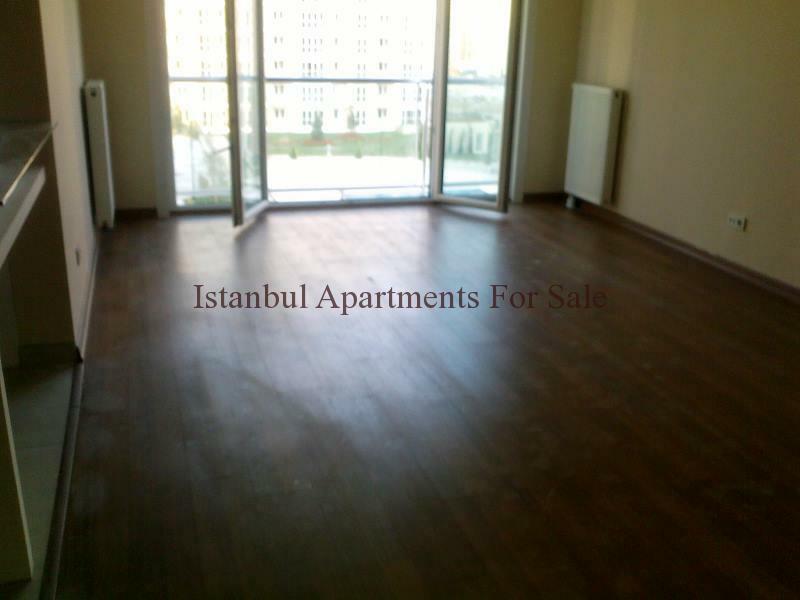 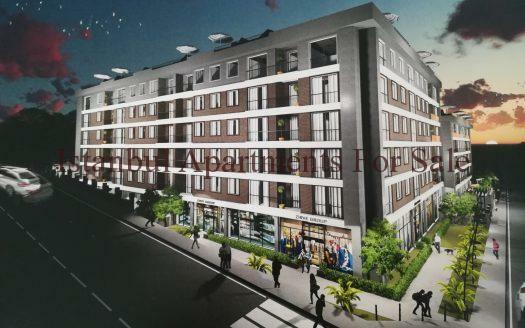 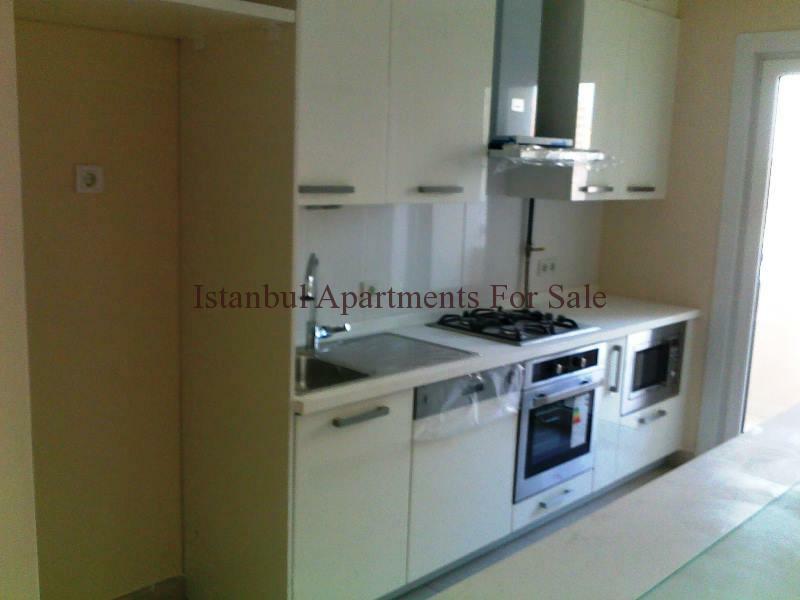 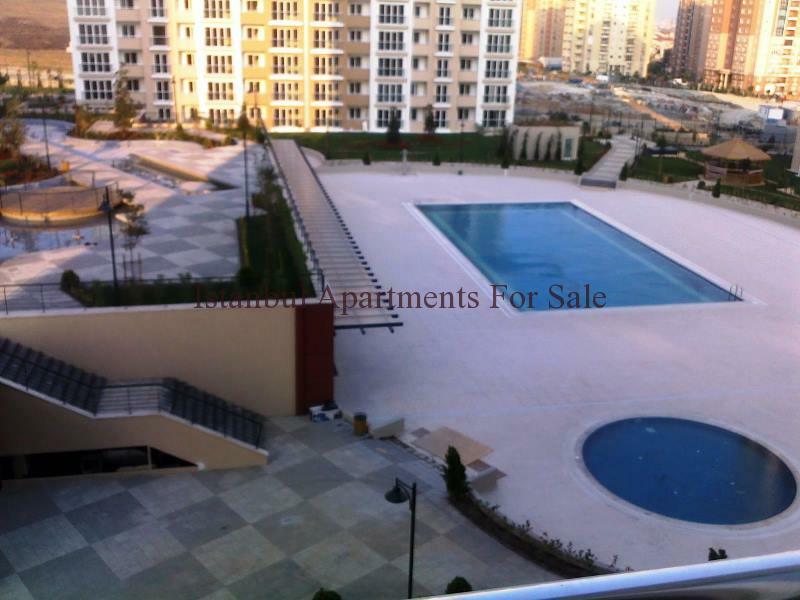 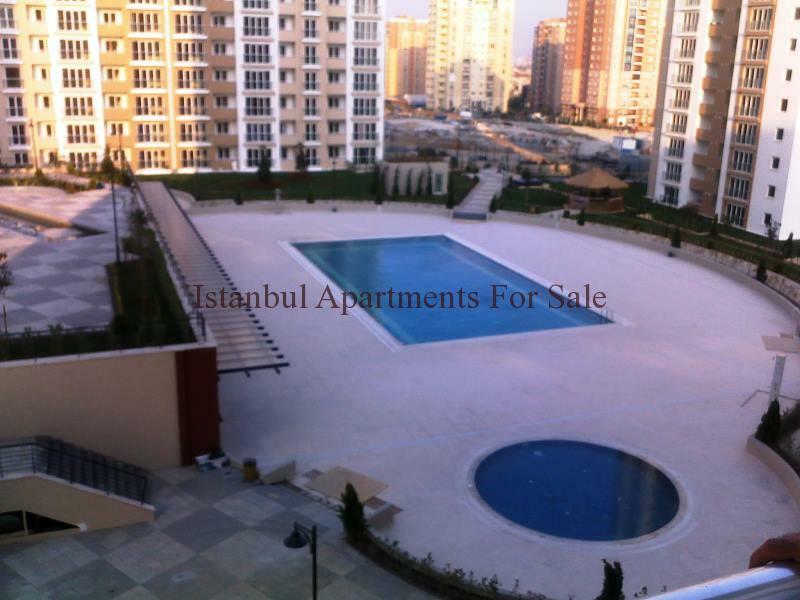 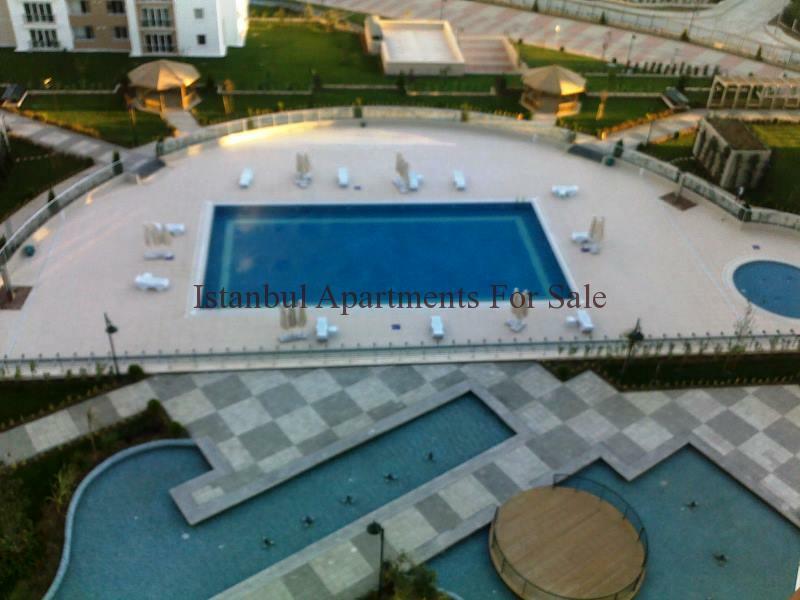 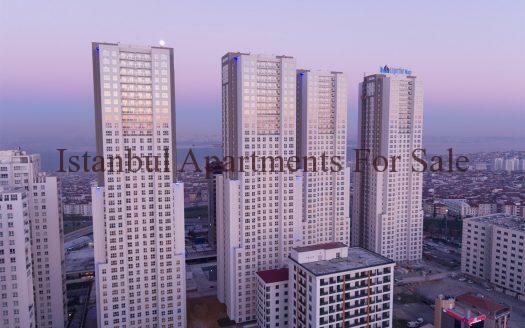 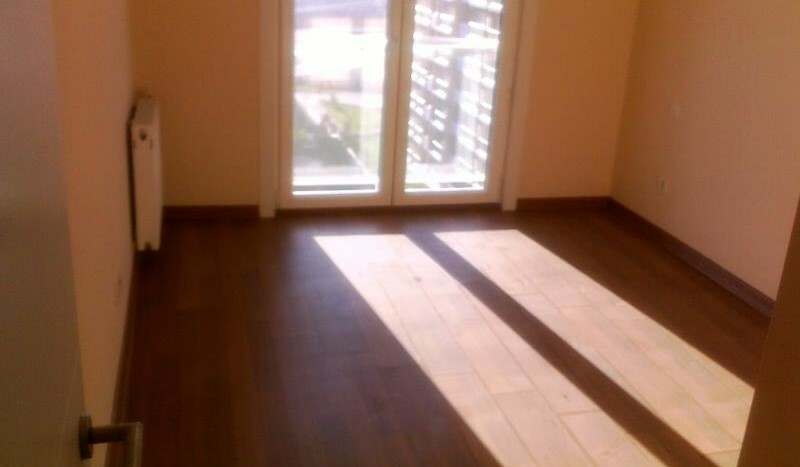 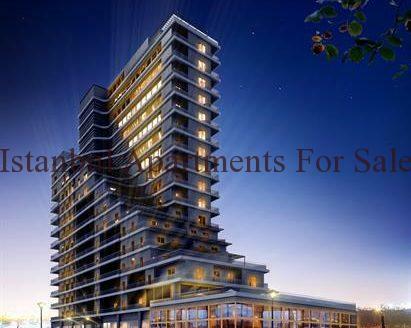 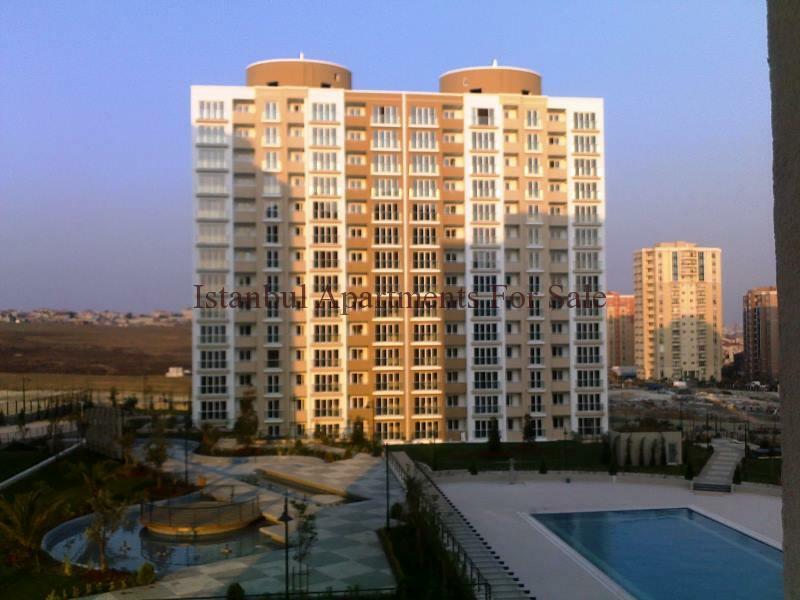 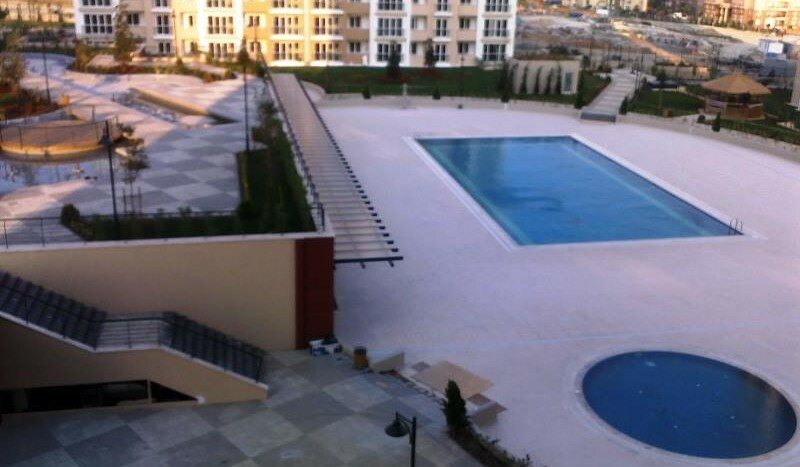 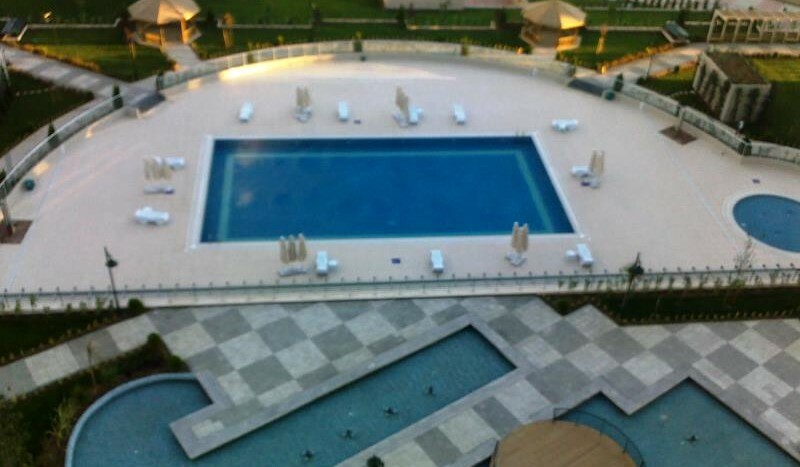 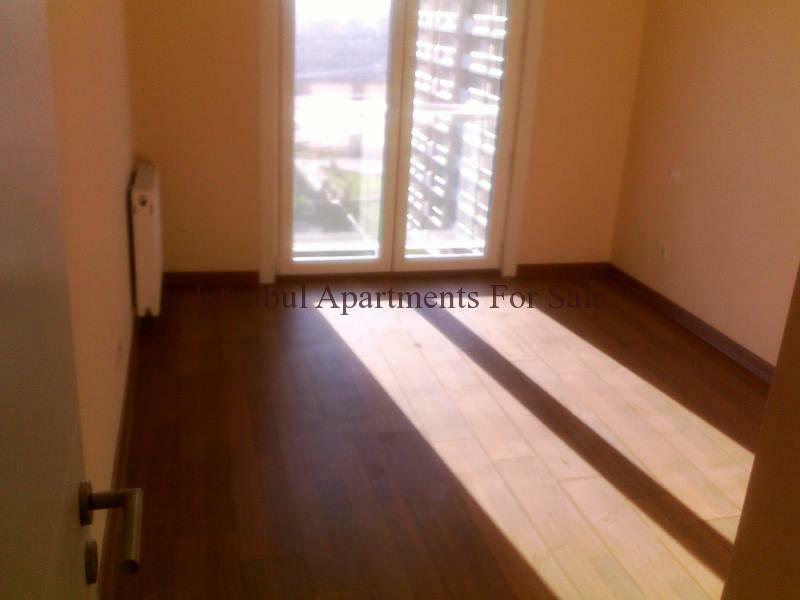 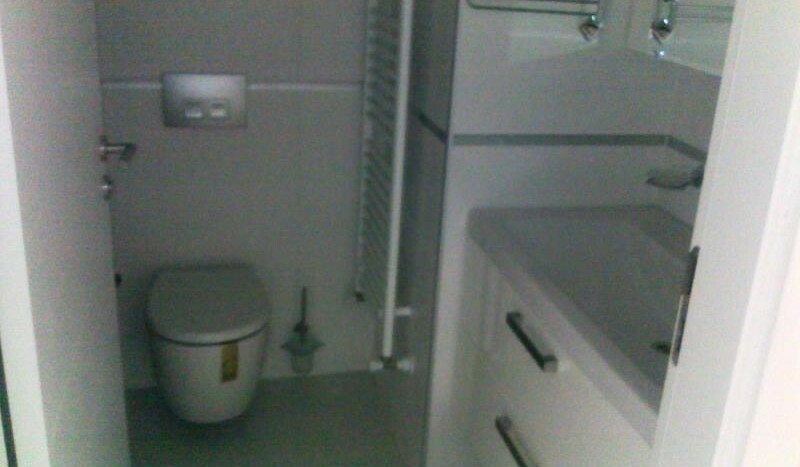 Excellent located Istanbul Risk Free Investment Apartments in European Side. 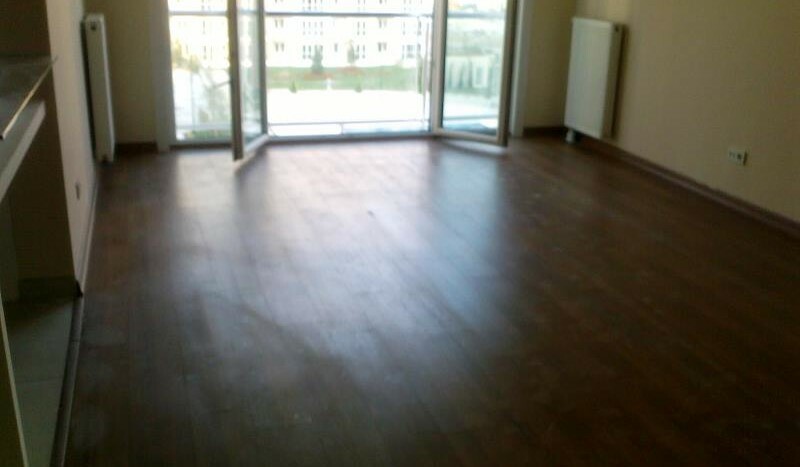 Ready to move in this new 1 bedroom apartment offers comfortable living accommodation set with a modern secure residence the location is Avcilar close to transport links and other amenities . 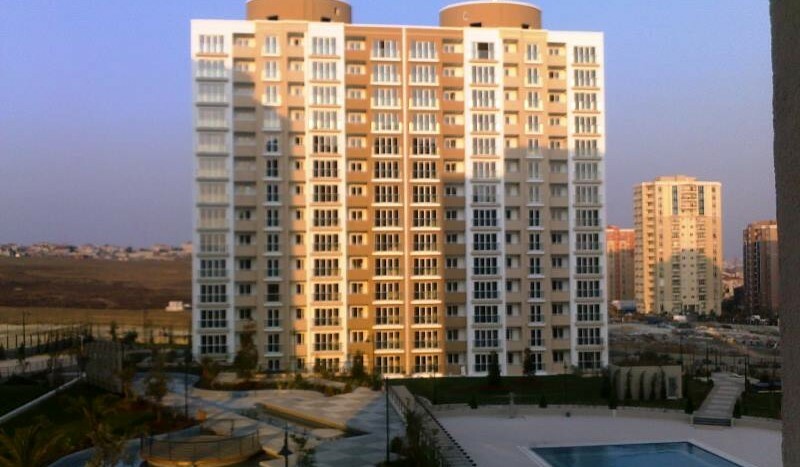 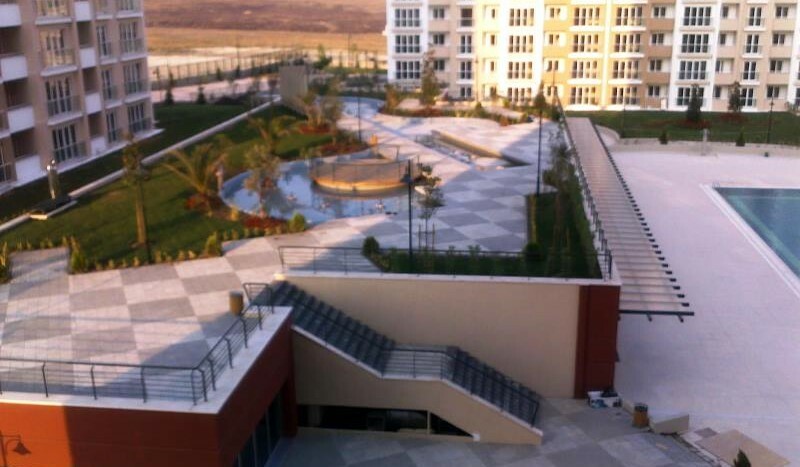 A total of 385 units complete the residence development with many on-site facilities .